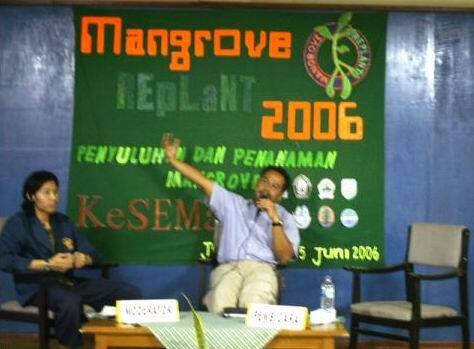 KeSEMaT gives opportunity for people or fund who interest helping KeSEMaT doing its conservation, education, research and documentation of mangrove program. 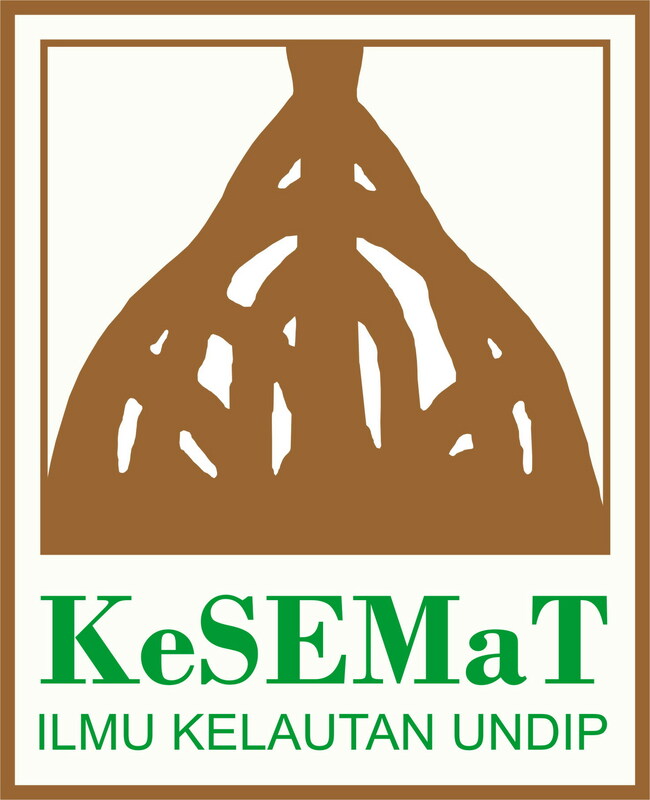 Before you transfer your donation, please contact KeSEMaT via its email at kesemat@yahoo.com, with subject Donate for KeSEMaT. Thank you for your kindly participation.